Call or e-Mail The Spa Guy Today! 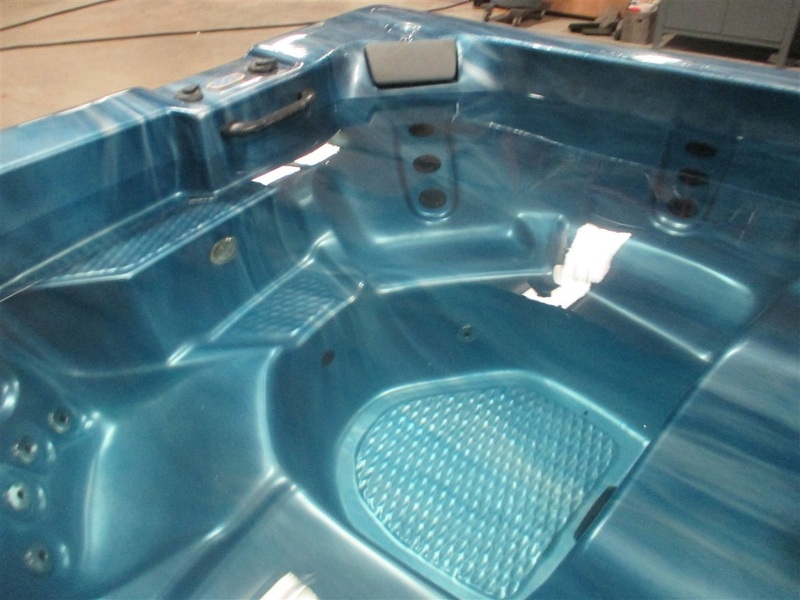 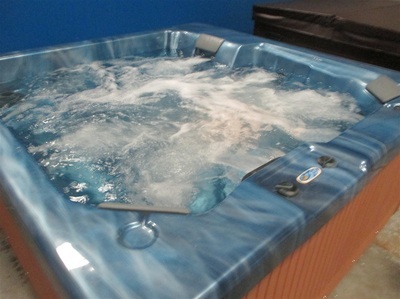 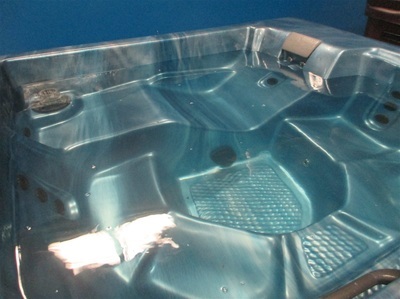 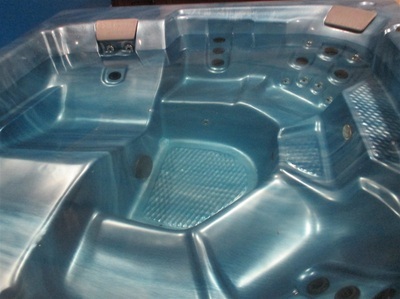 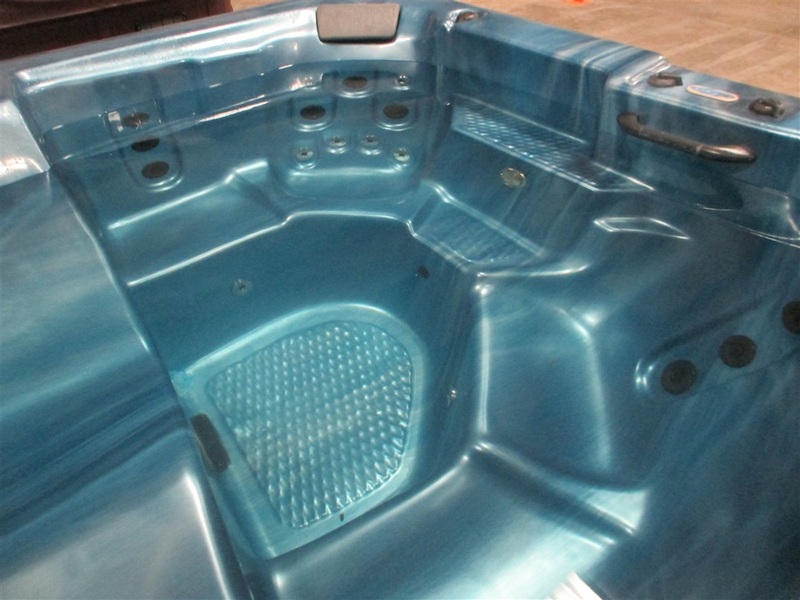 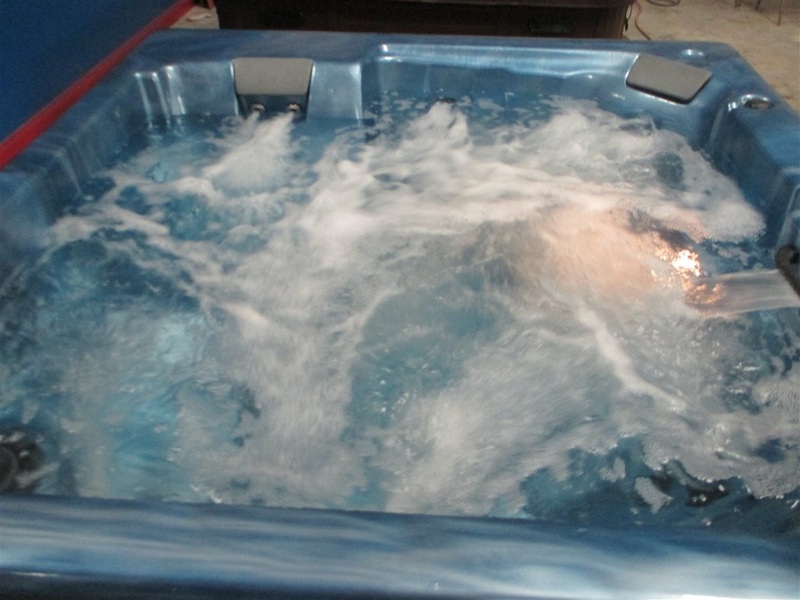 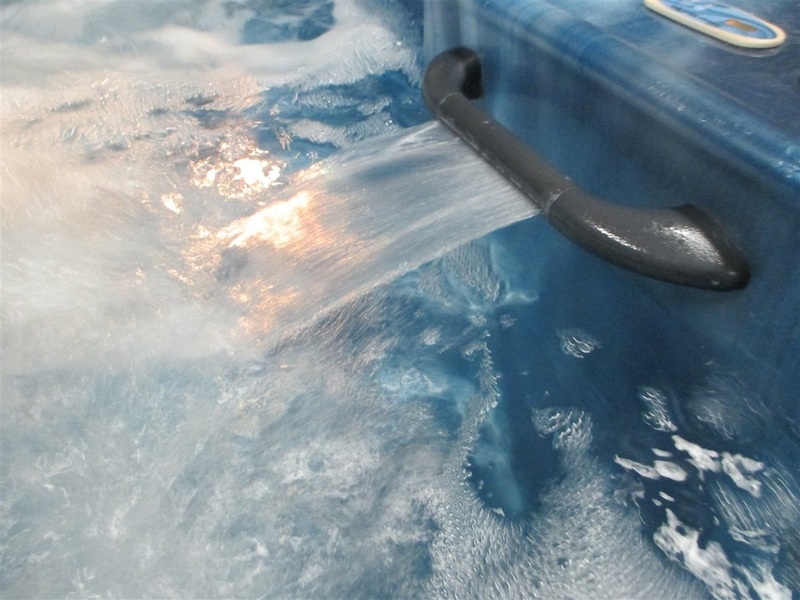 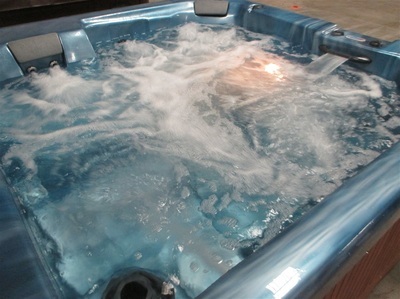 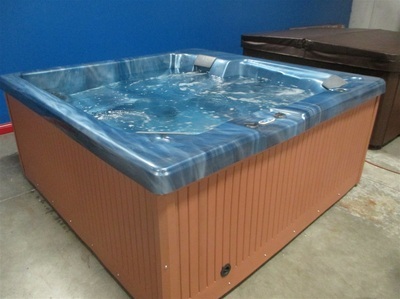 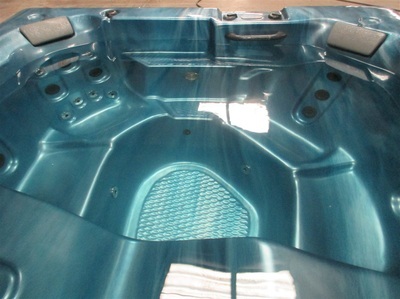 This nice Bronco Spa has composite sides, waterfall and a new Teak cover. 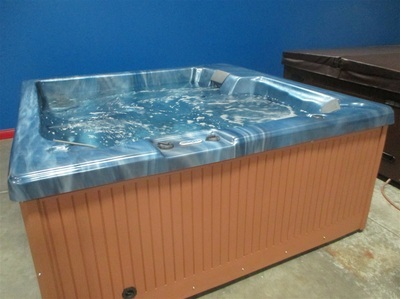 Hurry a spa this nice is a rare find. 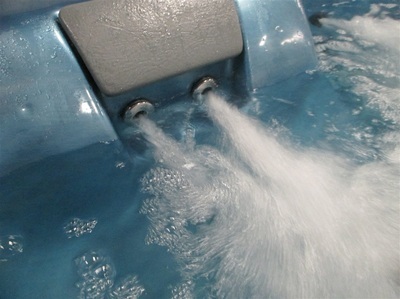 (1)Jet Pump 56 Frame 230V 2 1/2" X 2"